I'm starting a new series. In this series I will document and rant and rave about the things I wish Germany would get with the times on, and vice versa, what I wish the U.S. would catch on to. There's so many of them! 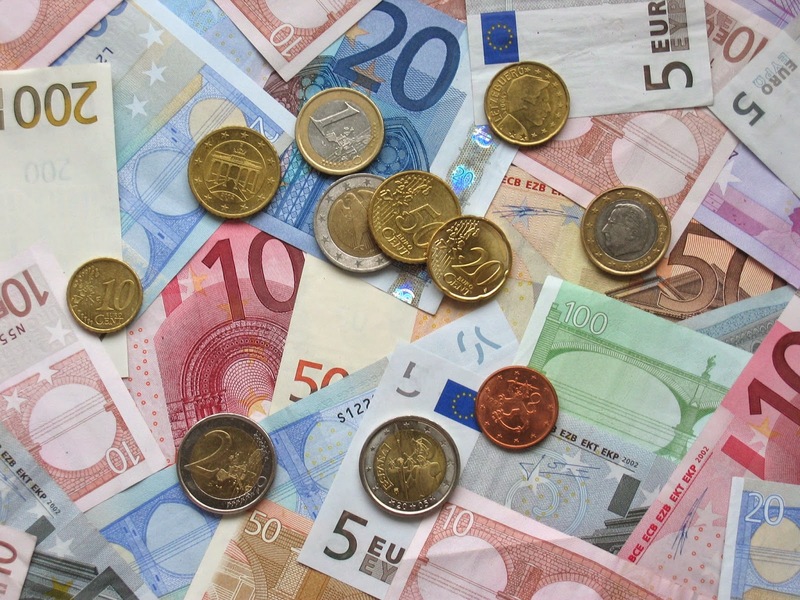 For today we will be featuring Euro cash. If you are new to the area, new to Germany, or even just new to European life, I have news for you. It's ridiculously slow. And part of that slowness is in the way money is handled and dealt. 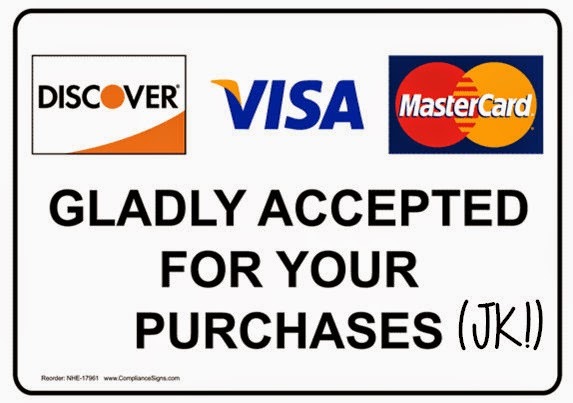 Everywhere you go accepts.... cash only! What? You don't get to see those cool sign that say "Visa/MasterCard/American Express Accepted Here". Nope. None of that. It's only the euros baby! Which is kind of annoying because there's like a hundred different sizes of the bills and the coins too. This doesn't work out with the OCD part of my personality. I can't keep these babies bundled and cute and in order cause their shape is so skewampus. Do you see in that picture how there's no dollar bills? The lowest "bill" they have is a 5. So that means I have HEAVY €2 and €1 coins. Heavy. In my purse. And it's not like a quarter where if you misplace it, it's no big deal. Freakin €2 is $2.70! Mucho Dinero. And then there's the 2 euro cents. and the 10s and the 20s and the 50s. Holy cow centsman! So anyway, sometimes I'll be somewhere and I want to just pull out my handy debit card and then I realize I can't even use it at somewhere like McDonalds and I'm left to sweat and dig around for all the expensive change i have. #Frustrating. Yeah. I totally hashtag'ed that. The end of this rant. On to better, more enlightening things. Remember that blog? The David one? I'm going back to old school and am emailing out the links when he writes a new post. Let me know if you want in on that goodness. Do you prefer cash over debit? If so, what century were you born in? Jk.